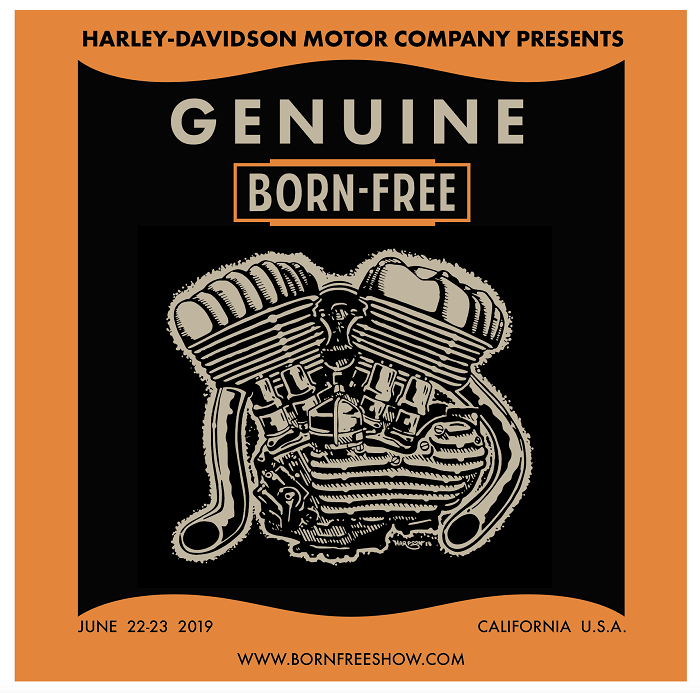 Born-Free Motorcycle Show: Born - Free DVD is out Now! 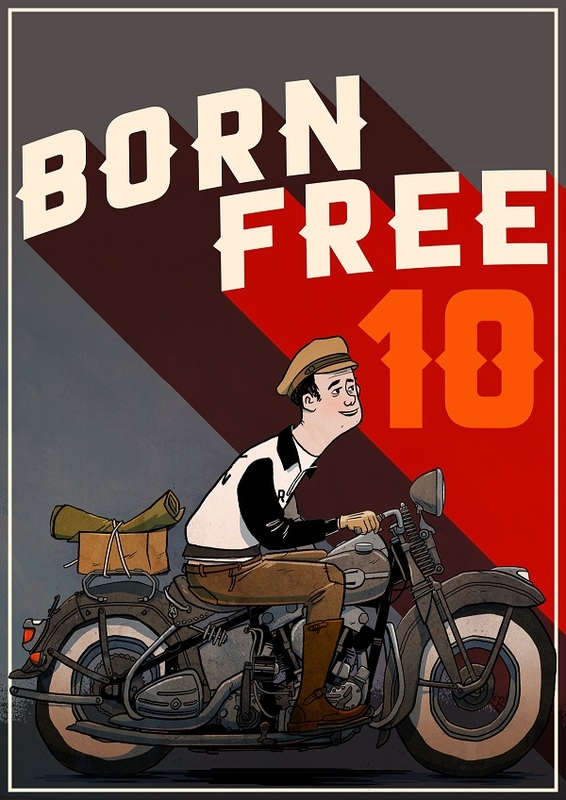 Born - Free DVD is out Now! 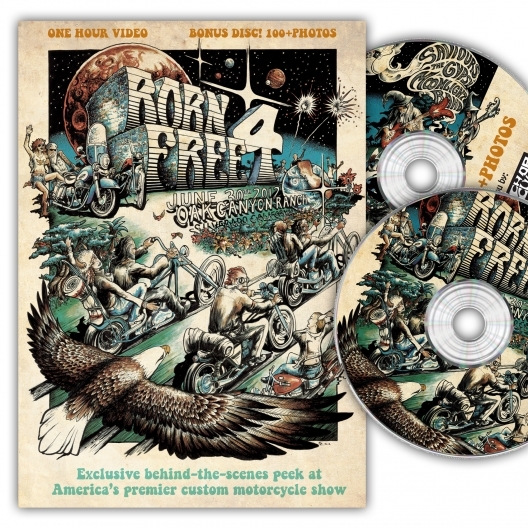 Low Brow Customs has the official Born-Free 4 DVD on sale now. 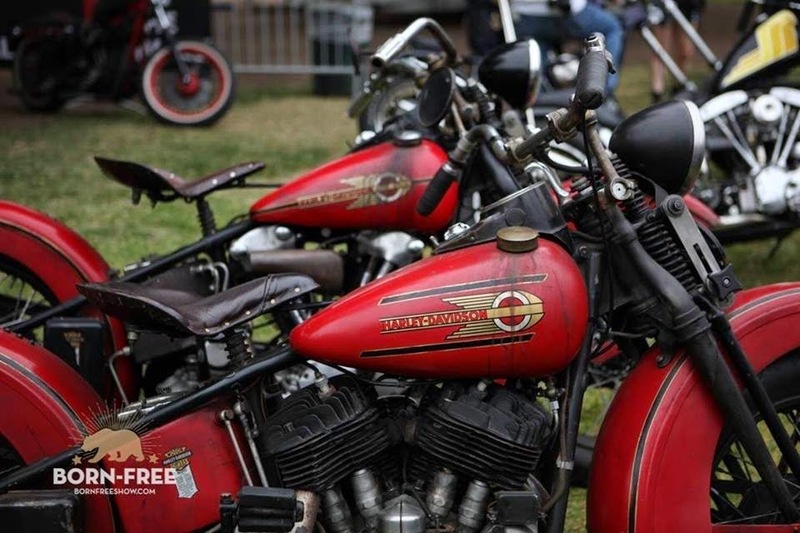 Go to http://www.lowbrowcustoms.com/index.php?l=product_detail&p=2721 to get your copy now. 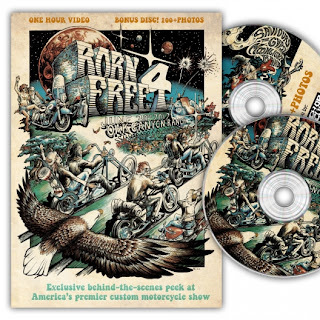 You get two discs..one full of interviews,show coverage,behind the scenes...and bikes, the other is all motorcycles from the show!!! If you missed the show or want to see your bike or your face go get a copy. Ye ha !!! I'm in. My band was supposed to be one of the featured artists for the background music - how can I find out what songs etc. made it in?